Because these systems are highly mechanical, we strongly encourage you to let our Lakeland, FL professionals take care of the lift station installation process for you. Lift Station Installation in Lakeland – In places where the land elevation will not accommodate a gravity-fed septic system, a lift station is often a beneficial solution. These devices are designed to move wastewater from a lower to higher elevation and usually include a variety of different parts, such as a power supply system, alarm system, odor control system, and ventilation system. 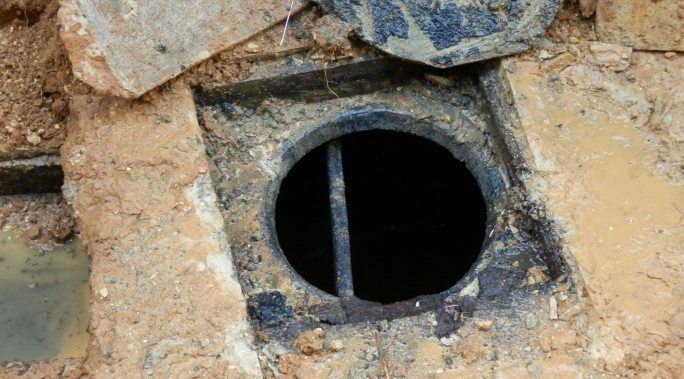 Because these systems are highly mechanical, we strongly encourage you to let our team of professionals at Averett Septic Tank Co Inc. take care of the lift station installation process for you. We serve commercial and residential properties in Lakeland, Florida and take pride in the fact that we’re one of the largest septic companies in the area. But just because our company is big doesn’t mean that we treat our customers with indifference. As a family business, we’ll treat your needs with concern and urgency when you turn to us to perform a lift station installation project on your property. While the level of customer service we provide is arguably the best part of our lift station installation services, these services are also complemented by high-quality workmanship. Thanks to our extensive experience in the septic industry, you can rest assured that our team of septic professionals has the knowledge required to properly install your new lift station and make sure that it is in proper working order at all times. Don’t hand your lift station installation project over to just anybody. Instead, let us at Averett Septic Tank Co Inc. take care of the job and exceed your expectations. 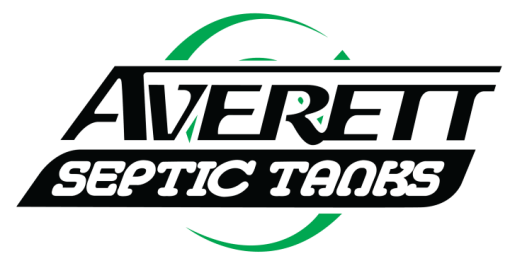 At Averett Septic Tank Co Inc., we offer lift station installation services in Lakeland, Winter Haven, Auburndale, Bartow, Polk City, Plant City, Haines City, Mulberry, Polk County, and Eastern Hillsborough County, Florida.